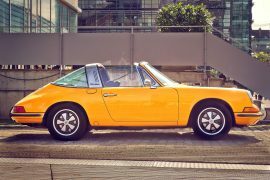 The particular attributes that classify a sports car vary from person to person depending who you speak to, but it is generally agreed that it is a high performing vehicle with enjoyment right at its very core. Few people are looking for a sports car when it comes to practicality or fuel economy! But the thrill of the wind in your hair while you are speeding down the highway can be impossible to resist. So, let’s take a quick look through the best sports cars of 2017 and see if you come away inspired. 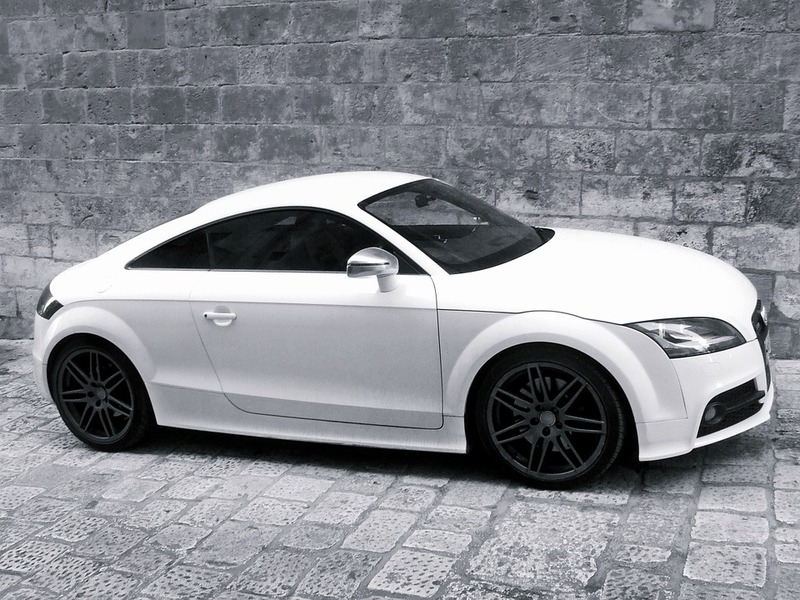 Though it boasts sharp and sophisticated styling, the Audi TT also contains an impressive engine beneath its elegant exterior. The precise steering means that it is a very responsive car that rewards skilful driving. Inside, it looks plush and stylish, while also offering a decent amount of space. 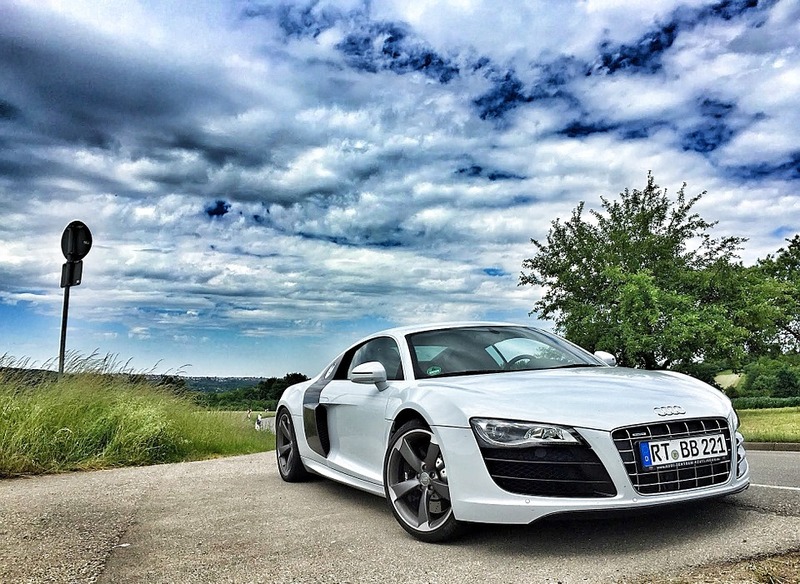 One of the best sports car experiences that you can have at a relatively affordable price. 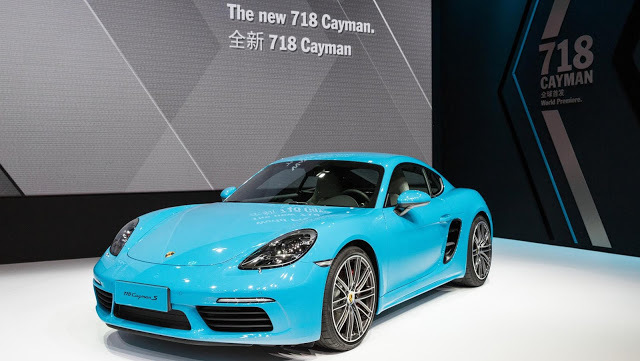 While the 911 is the member of the Porsche family that most often features on best car lists, the 718 is fast becoming the one that upstages it. In terms of responsiveness, it is very difficult to beat and it cries out for you to make the most of its powerful engine. In terms of what you get for your money, it is still fairly expensive, but most people won’t be sorry once they have actually splashed the cash. When it comes to investing in an Audi, this one is way ahead of the pack and really does boast state of the art technology in a compact package. 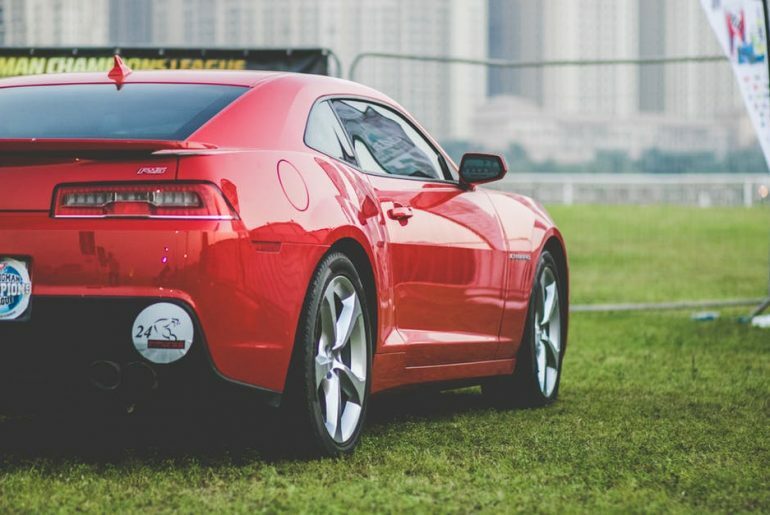 The amount of power that you have beneath your feet can be overwhelming, but sports car enthusiasts will get a real kick out of this particular quality. 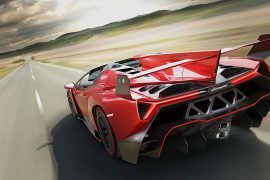 Of course it is suited to fast driving, but at the same time it includes all the latest safety systems. For added peace of mind, try a defensive driving traffic school online so that you are even more comfortable behind the wheel. All in all, a top quality sports car. 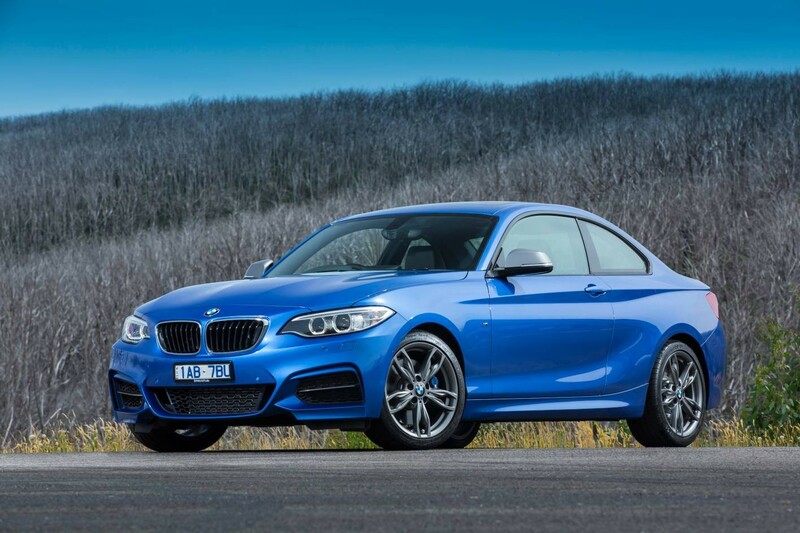 The 2 Series is everything that you would expect from a Coupe condensed into a neat and compact package. You have the choice of a wide range of engines depending on your preferences, but it is a lot of fun to drive regardless of the choice you make. Okay, it was mentioned earlier on but the 911 still packs a pretty heavy punch. It is basically a cross between and sports cat and a supercar, with prices that vary wildly depending on what features you would like to go for. If you are looking for a car to put a smile on your face, you don’t have to look much further than this. 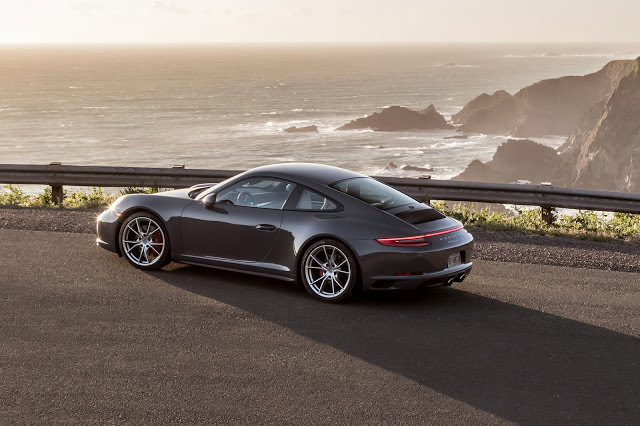 Engines are turbocharged, while the interior is as comfortable as you would imagine. There is something about this car that stands the test of time. 911, we salute you!